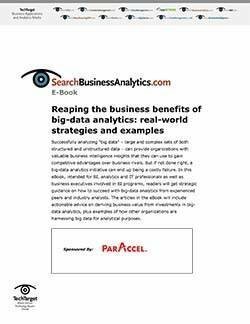 Capturing and storing big data is one thing; reaping real business value and competitive advantages from varied collections of structured and unstructured data is the ultimate goal -- and a tougher nut to crack. 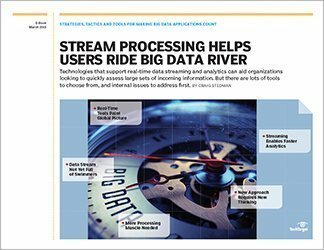 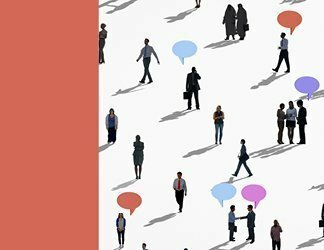 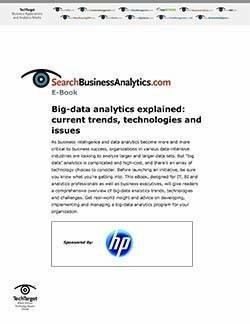 This handbook provides strategic insight and practical advice on some of the key facets of managing successful big data analytics programs. 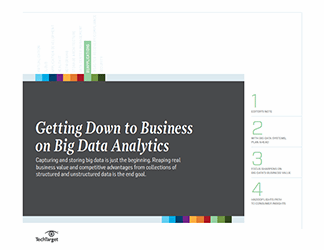 It will also point to real-world examples of big data analytics in action.